Your party is guaranteed to be a hit if you put JMD ENTERTAINMENTS in charge of the music. For many years now, we have been encouraging people to have fun, dance and bring down the house. We always find the right sound for weddings, birthday parties or business events. Our repertoire ranges from party hits to soul and funk music, r'n'b to the latest chart and dance music. We mainly deejay in Glasgow and the surrounding areas. We do not see ourselves as "just a DJ". Due to our many years of experience in this industry, we have been at countless parties and can provide valuable advice on organising and planning your event. Just contact me. I would love to meet with you to discuss your individual event plans. Before booking, why not have a look at just some of the songs we can play at our events. We even take requests before and during the night. From a musical perspective, a wedding is like a trip through time. It starts with classical music, transitions during the meal to easy listening, and ends with the real party hits. Only a good DJ is able to select the right music for such an extraordinary event. 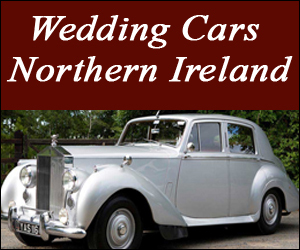 To find out more about our weddings just click the more info button below. Birthdays and anniversaries are always a happy occasion, and I always create the right mood with my music selection! We carry thousands of songs to ensure that we have all the party classics, right up to the top chart and dance music up to date. You will also be able to wow your guests with our professional disco setup. Company parties, formal or casual, are always a special challenge for a DJ. Is he able to distract from the serious office ambiance to turn the event into a memorable party? We are. 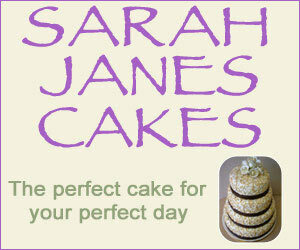 We also make & deliver wonderful cakes for any occasion. Why not have a look a just a few of the lovely cakes we have made for our customers. JMD Entertainments 5 out of 5 1 user reviews.